It is an often asked question to a conundrum that has irked gamers since the games eponymous release. 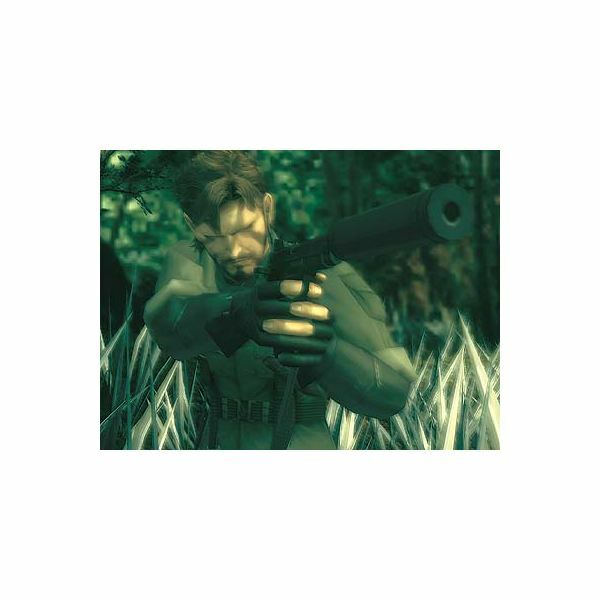 Defeating The Sorrow isn’t easy, but this article will explain how to effectively solve the small problem presented, whereby Naked Snake has to escape a false death. 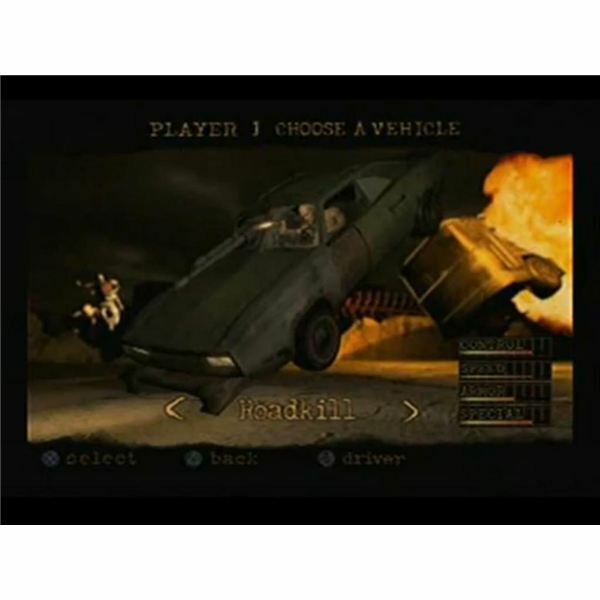 Some time has passed since Twisted Metal: Black was released. With a new game on its way to Playstation 3 based within the same universe, let’s take a quick trip back to see what this game did right, and what it did wrong with this in-depth review. 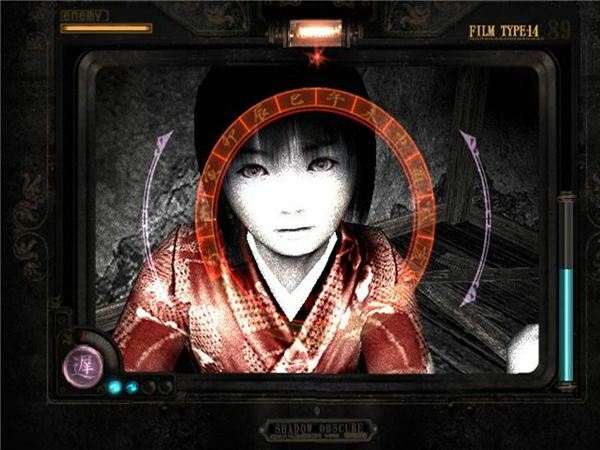 Silent Hill: Origins has all the ingredients of a scary Silent Hill game. The action and adventure elements replete with monstrous entities can scare the daylights out of you. 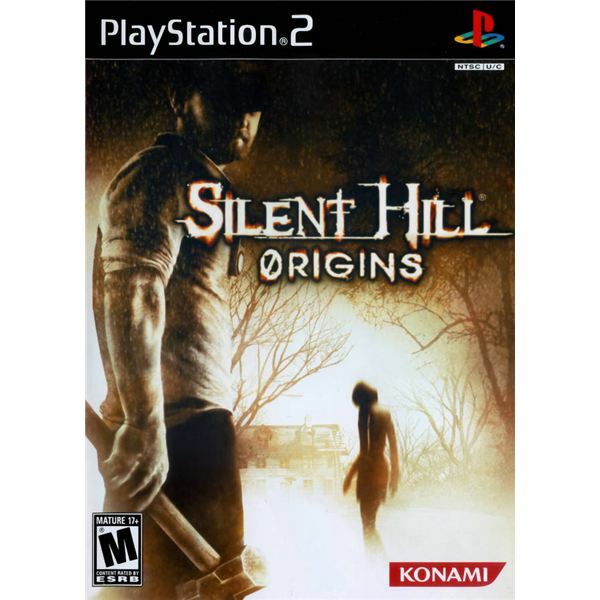 The various Silent Hill Origins cheats and unlockables are another great reason to play this game. “Meet my little friend” is how your day starts when you’re Scarface. There are people to meet and people to kill. 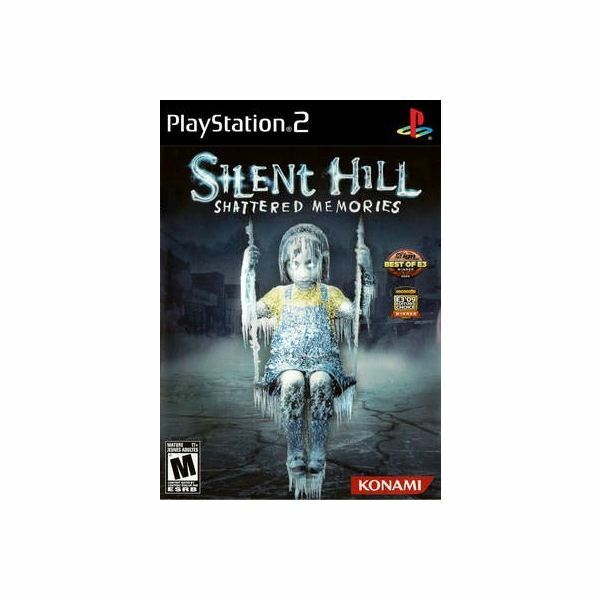 A lot of killing might be necessary if you’re to win the world in this PS2 game. No need to play fair either – you’re Scarface, after all. So cheating is just the right move to make. Here are some fun secrets and glitches built into Mortal Kombat Shaolin Monks for the Playstation 2. 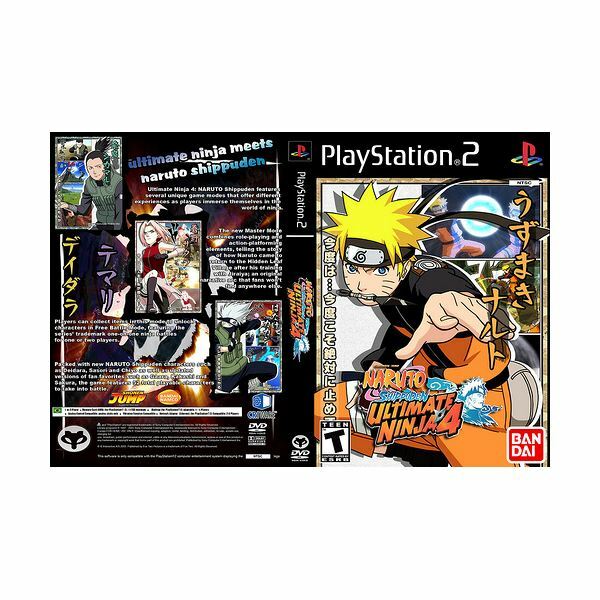 Indulge yourself with over fifty two playable characters in this action-packed fourth chapter in the Naruto Shippuden Ultimate Ninja franchise. Here you will find most of the cheats for Naruto Shippuden Ultimate Ninja 4, plus tips and tricks required to make you the ultimate player. 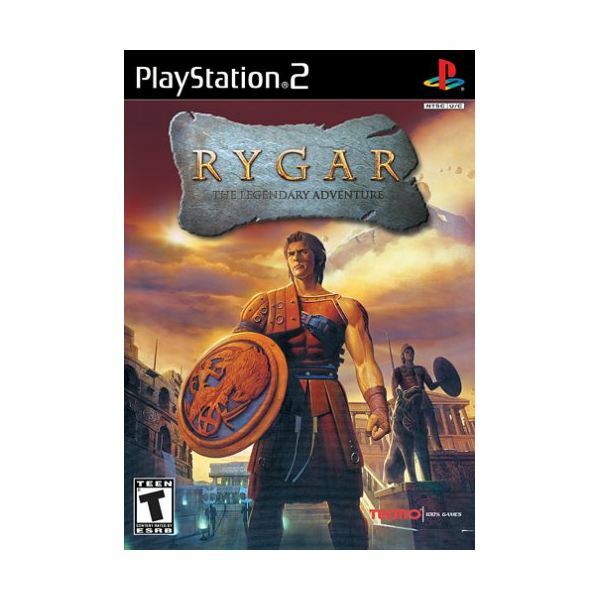 A review of the PS2 remake of the classic NES game called Rygar. 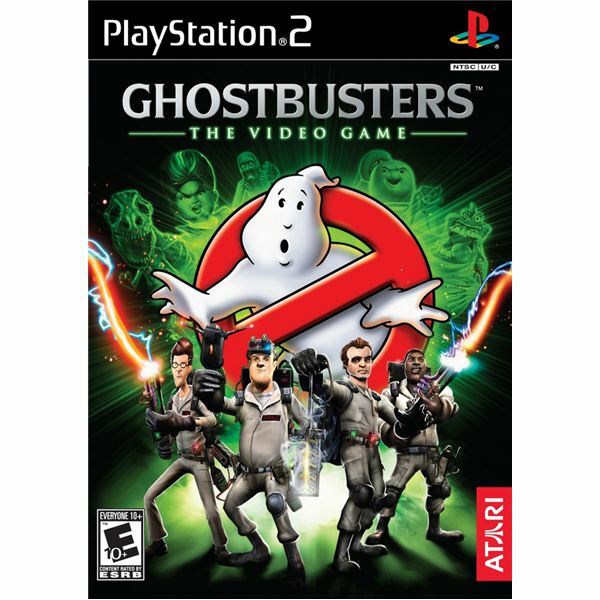 This action and adventure game was fun and challenging, though not a huge success. With the help of this guide, you can easily you unlock weapons, ammunition and all campaign missions. 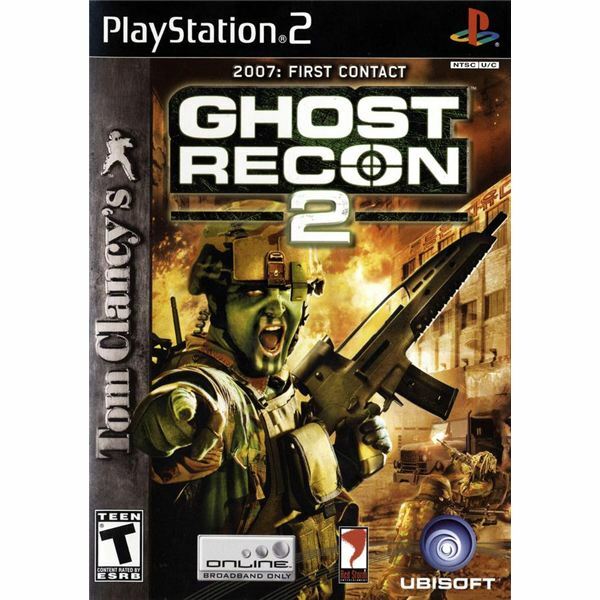 This cheat list also unlocks key awards and medals for Ghost Recon 2. The Punisher doesn’t mess around – unless it’s the guts of the enemy being tossed like fruit salad. 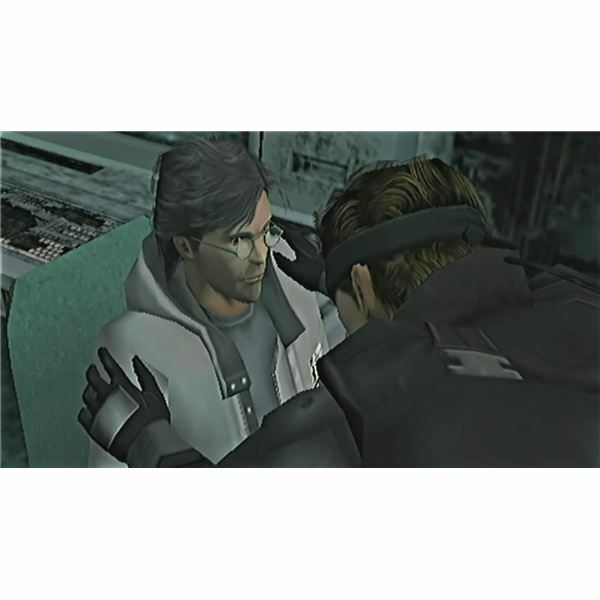 Helping him out means more than just cruising around the PS2, so expect trouble at every turn. But there’s cheats that can make the play more productive too. 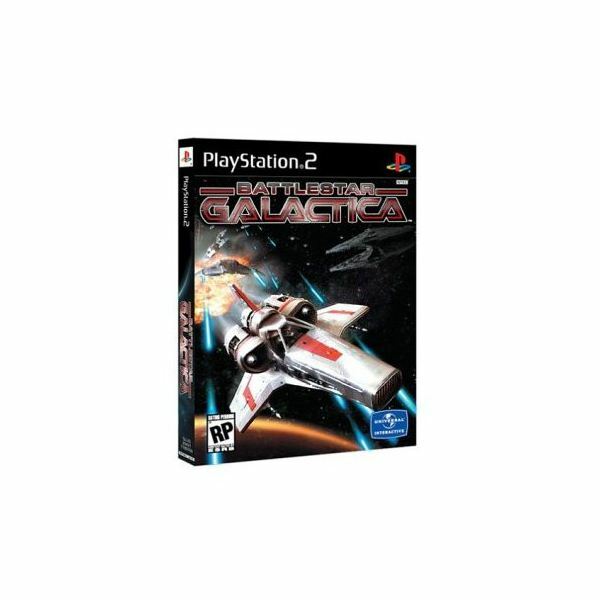 Battlestar Galactica is all about winning – fighting and flying sure, but winning most of all. Those Cylons don’t stand a chance – especially when you know the cheats that can take you to the next level. What the frak – it’s all about winning right? WWE SmackDown Vs. Raw 2009 continues the professional wrestling franchise’s success for another year. 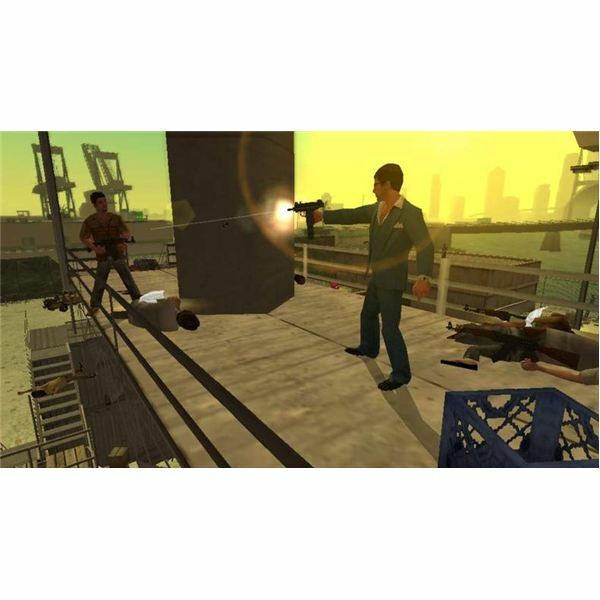 Get the most out of the game with this free PS2 cheats and unlocks guide. Love superhero games? 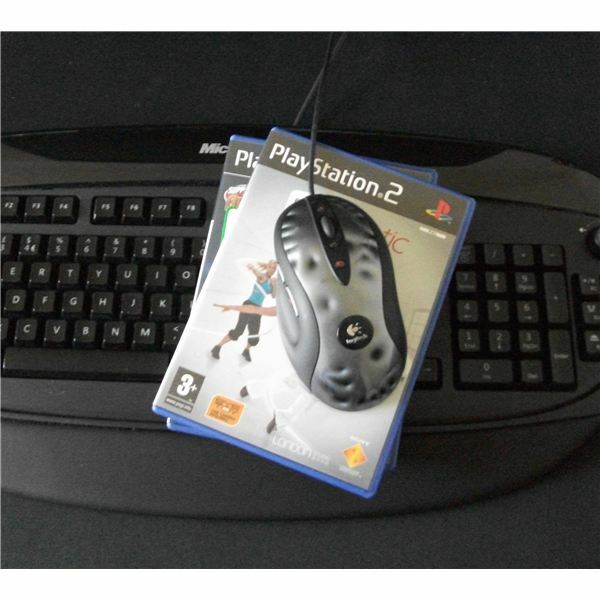 Longing for a new game for your old PS2? You have got to check out Marvel Ultimate Alliance 2 for the PS2 and get back into console gaming once again. This is truly one sweet game that you cannot miss out on! 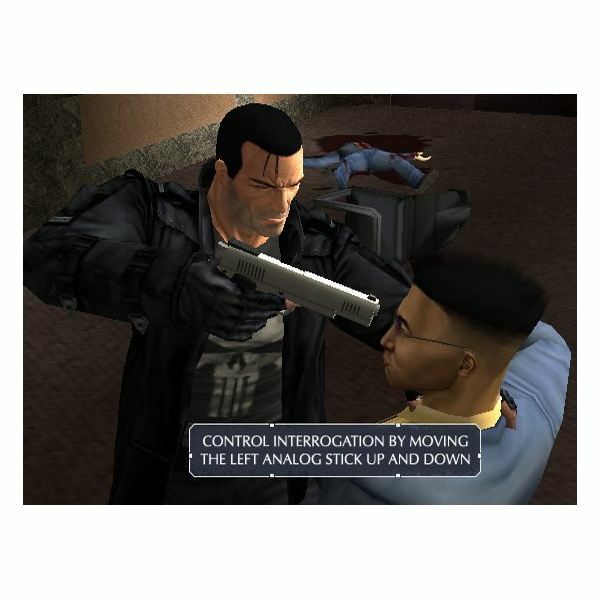 Now that you know how to use your character’s powers and skills to your advantage, let’s go through this free Marvel Ultimate Alliance 2 walkthrough on the basic combat strategies that you need to use to get ahead in this PS2 game. 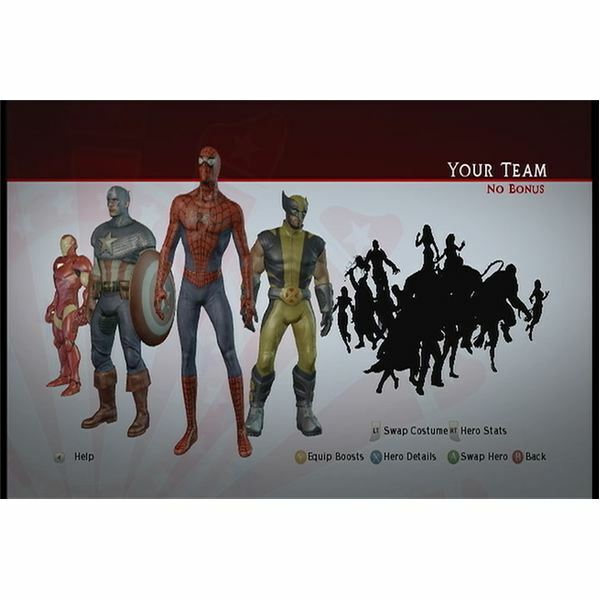 Ready to learn the basics of becoming the top superhero in Marvel Ultimate Alliance 2 for the PS2? Here is your free PS2 walkthrough of the basics of your superhero role.